Thank you for visiting our webpage! Currently, we have two store locations, with a third store location in the works. Rivergate Sewing & Vacuum Center is located in Madison, TN, and The Sewing & Vacuum Center is located in Bowling Green, KY. We currently are in the planning stages for a location in Clarksville, TN. 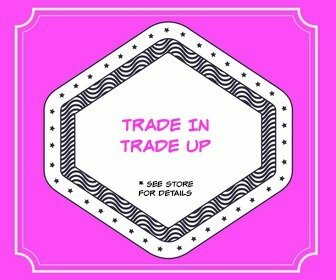 We are the place to go for the latest, most advanced sewing, quilting and embroidery machines on the market, and high quality brand name vacuum cleaners. You are sure to find just what you need from our selection of products and accessories by Brother, Janome, Miele and Floriani. You will also find Simplicity vacuum cleaners at Rivergate Sewing & Vacuum Center, and Oreck vacuum cleaners at The Sewing & Vacuum Center. 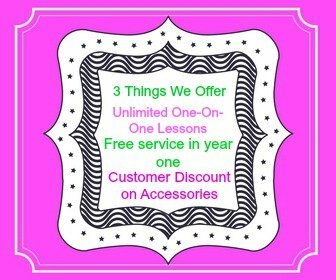 We offer FREE UNLIMITED LESSONS with the purchase of any machine, as well as service and repair for home sewing machines and select brands of vacuum cleaners. Check out our website often for new specials, events, class schedules and more. Ready for a new machine? Service on your machine the first year.